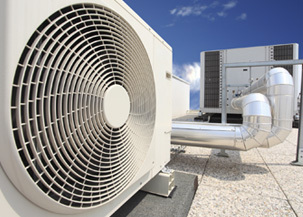 Vital air conditioning services and has been operating with over 25years experience. Over the years we have acquired the enviable reputation for excellence in service, performance and customer satisfaction. Our evaluation process ensures that your final selection provides you with "all year comfort". 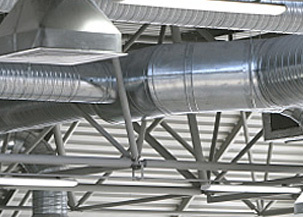 Our quality air con repair services are performed by professionally qualified, HVAC service technicians. 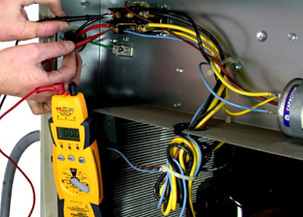 Means we have the experience, skills and tools to fix HVAC problems right the first time. All of our repairs services are guaranteed 100% in writing for your complete peace of mind. Vital Air Conditioning Services is fully licensed and insured in air conditioning repair, sales, installation and air conditioning maintenance for all brands of air conditioning units, throughout Sydney & Australia and most importantly we are ARC Tick certified which means we are Authorised to purchase,handle Refrigerants and work on your air conditioning equipment without voiding your Warranty. Servicing Sydney area including the Hills District, the Eastern Suburbs and the Inner West.